Ragnarok is back! 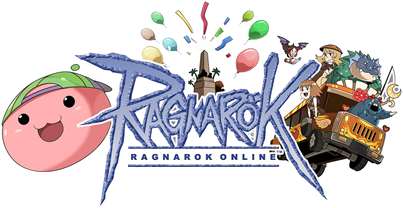 We have Ragnarok Online Philippines from Electronic Extreme LTD.
Ragnarok Online Philippines is a Massively Multiplayer Online Role Playing Game (MMORPG). It was created by the Gravity Corporation based in Seoul, South Korea. Ragnarok Online (RO) allows you to create a virtual character, customize it, and partake in epic adventures across exotic lands. RO is a great way to hang out with friends as well as make new ones. With an ever-expanding universe, in-game events, and a large community of users, there are always places to see, things to do, and people to meet in the world of Ragnarok! Here’s a special offer for everyone. Top-up any card and receive special items for free (additional bonus points only for 300, 500 and 1000 denominations)! The more you top-up the greater the items. Diehard fans should not miss out on this opportunity! Promo is until July 31, 2017 only. SkyCable is offering PPV (Pay-Per-View) of the Pacquiao vs Horn Championship fight. LIVE, COMMERCIAL-FREE, and in HIGH DEFINITION fight between Manny Pacquiao and Jeff Horn as they fight for the WBO welterweight championship in the Battle of Brisbane. 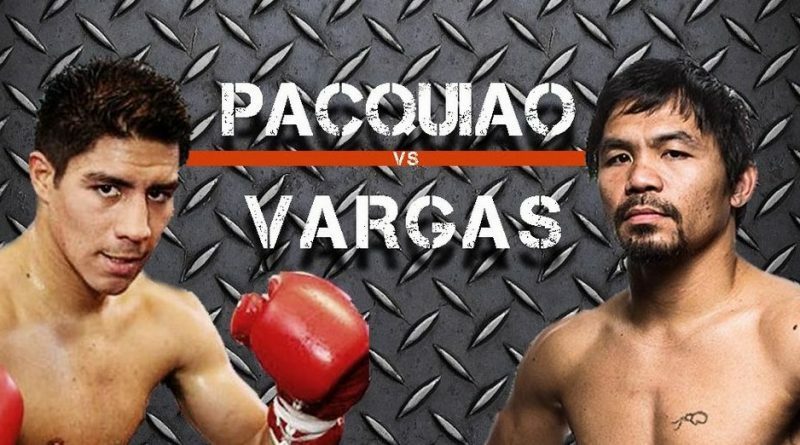 World champion Pacquiao is putting his WBO welterweight title at stake against the 29-year-old Horn. Good news! We can now sell SkyDirect PPV e-PINs for the Pacquiao-Vargas match on November 6. Watch PACQUIAO as he battles VARGAS LIVE and commercial-free on Nov 6, 9am on SKYdirect channel 42 HD! Catch the Early Bird Rate at P699 only until Oct 24 plus get a FREE KFC Regular Bucket Meal delivered to your home. To redeem your FREE KFC Regular Bucket Meal, please call KFC after 24 hours upon PPV subscription (02-887-8888 for Metro Manila or #887-8888 for provincial areas). Please prepare your SKYdirect box ID and delivery details. Redemption is until Dec 23 only. DTIPermit# 10552, S2016. Wait for the confirmation message. A TV commercial will play on Channel 42 HD upon Pacquiao PPV activation. You may try sending the SMS again if there is no confirmation within 15 minutes. For CUSTOMERS, text INFO to 23668.